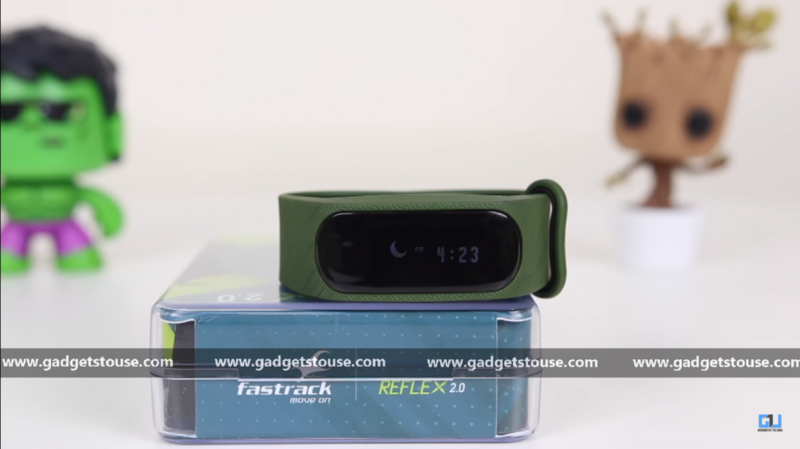 Fastrack launched its latest fitness band Reflex 2.0 in India back in July. Price under Rs. 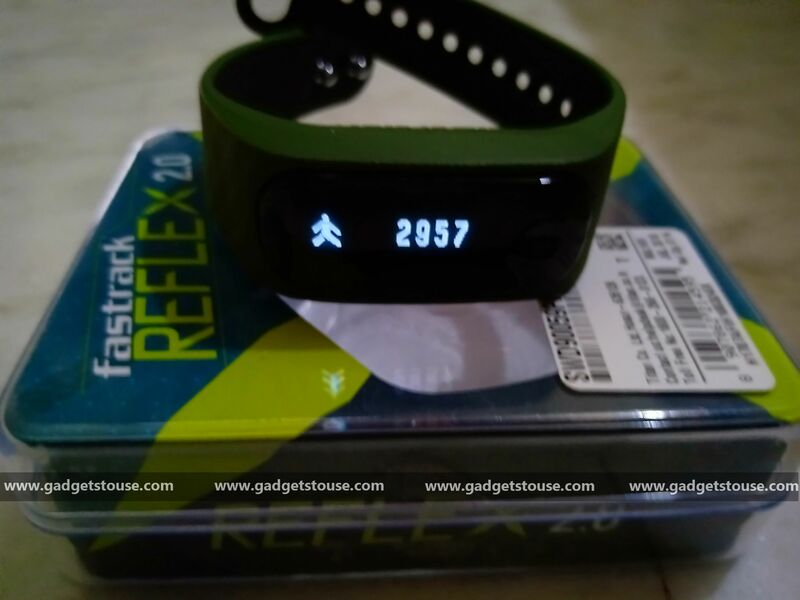 2000, the Fastrack Reflex 2.0 looks like a value for money fitness band. It offers features like Steps & Distance, Calorie & Sleep Tracker, Call & SMS Alerts etc. The new Reflex 2.0 has an OLED display with IPX6 rated water resistant body and promises 10 days battery back up. It syncs with both Android and iOS. We used the Reflex 2.0 for some time to find out if it offers value for its price. The Reflex 2.0 comes with a rugged design that is a little bit wide too. There are two layers of different colors and on outer it has rough, ridged pattern while the inner layer is smooth. 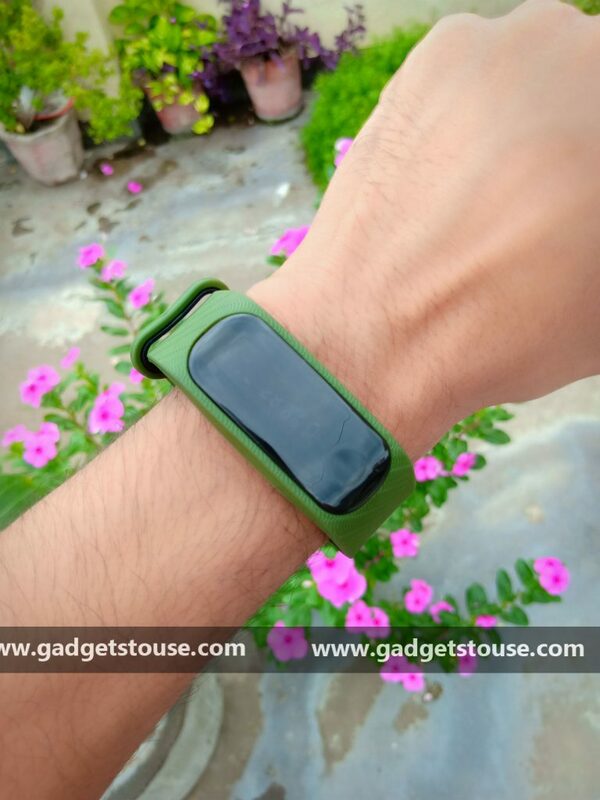 This makes the band comfortable and you can use it throughout the day without any issue. The band also feels bulky because of its build. But it comes with an advantage as it charges via a regular USB and you can plug it into any device with a USB port for charging. The all new Reflex 2.0 sports an OLED display, which unfortunately is quite average. It comes with a horizontal orientation that makes it hard to look at when you’re wearing it on your wrist. Moreover, the daylight visibility is not so good. You can start by connecting the Fastrack Reflex 2.0 to your phone through the Reflex app on Android or iOS. The app’s UI is mediocre and focuses mainly on creating a simple app to collect data to check activities. It comes with a number of features such as tracking the number of steps, total distance traveled and how many calories burned. This also helps you keep a track of your sleep patterns as well. It also shows notification for a call or WhatsApp message. Further, the Reflex 2.0 helps you find your phone if you have the habit of forgetting your phone just anywhere. You can set up to five alarms and there is a sedentary reminder that reminds you to exercise. 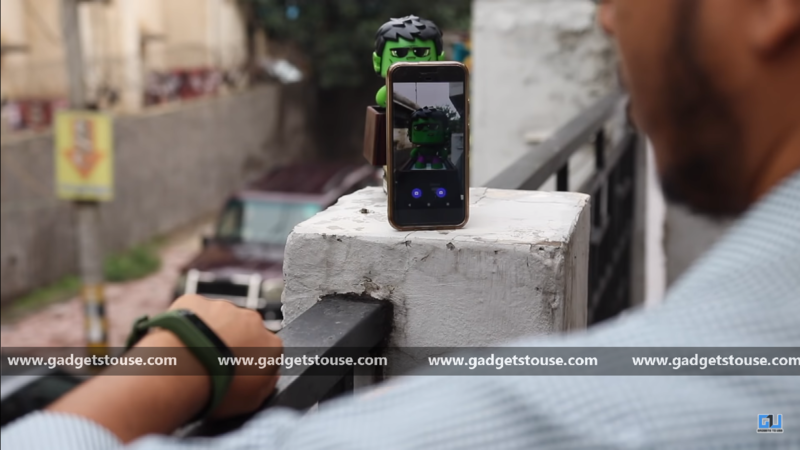 It can also be a remote control for the camera and you can click a selfie from your smartphone. It also has features like Fitness Buddies, Fastlane, and My Achievements to inspire you to exercise. 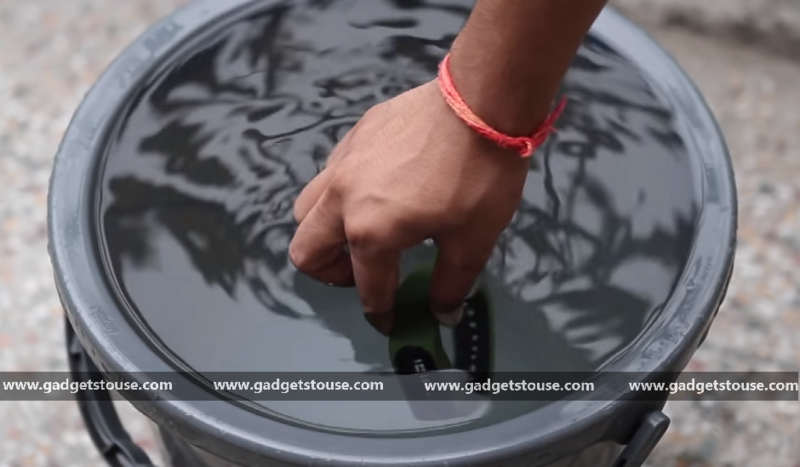 The Fastrack band comes with an IPX6 rating for water resistance so it can bear a few splashes of water and you can play around water without any worries. 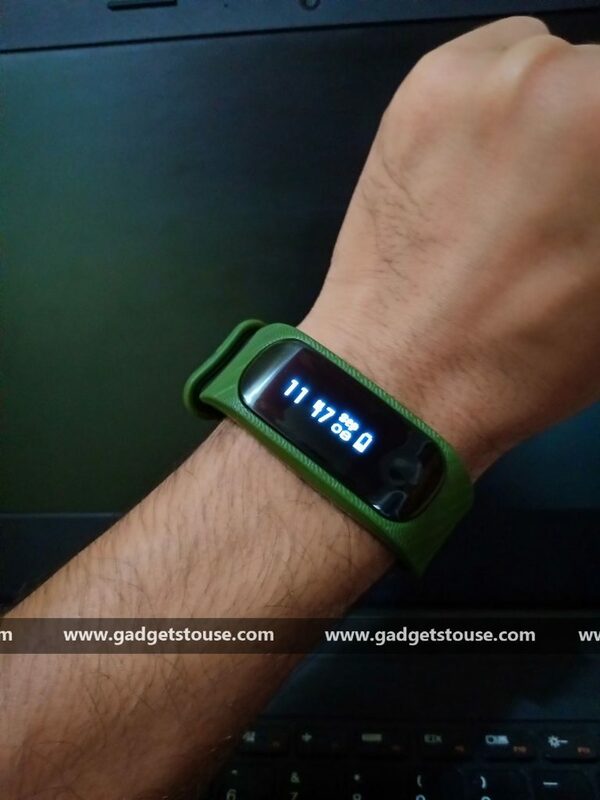 The fitness band comes with a 10 days battery backup on a single charge. 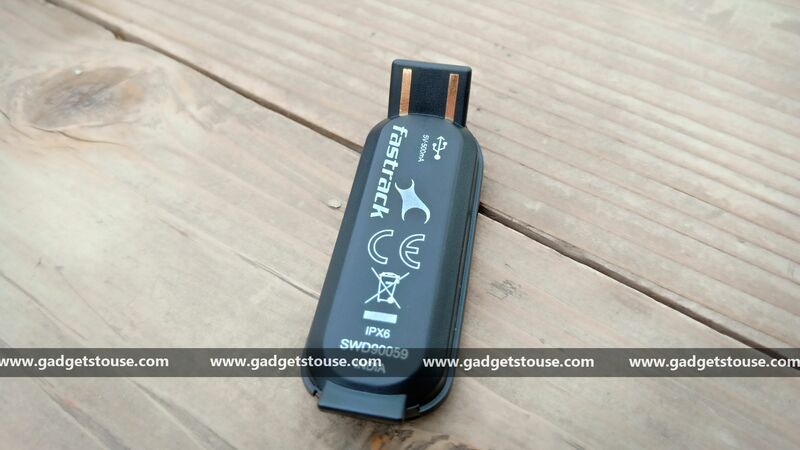 The Fastrack Reflex 2.0 is a decent activity tracker in an already crowded market with brands like Xiaomi and Lenovo. 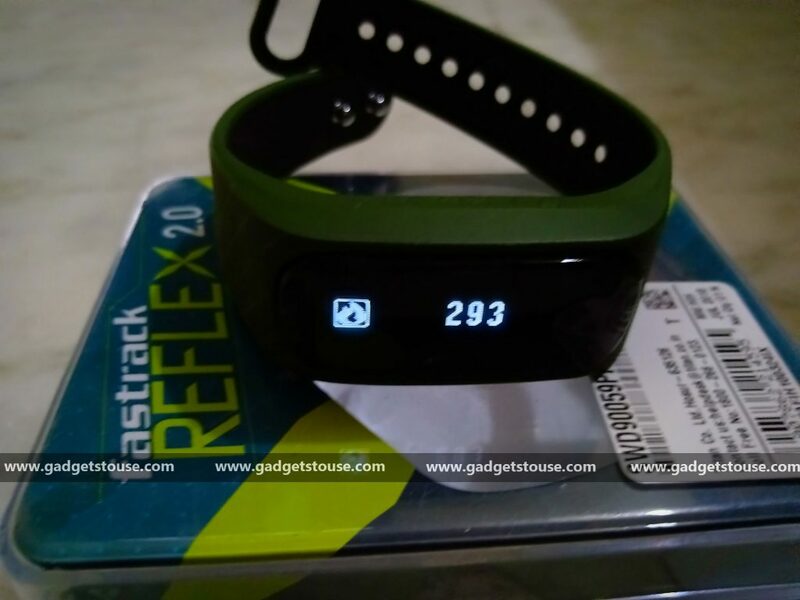 The Reflex 2.0’s with its basic features like activity tracker, notification reminder, as well as a good battery life creates a competition for others. 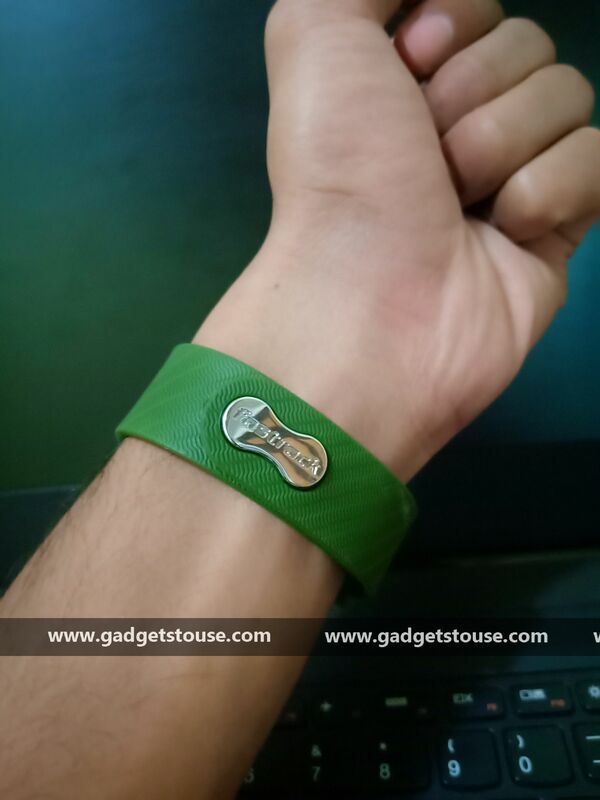 The band offers value for money and can be a right one for you if you need a band for basic activity tracking. 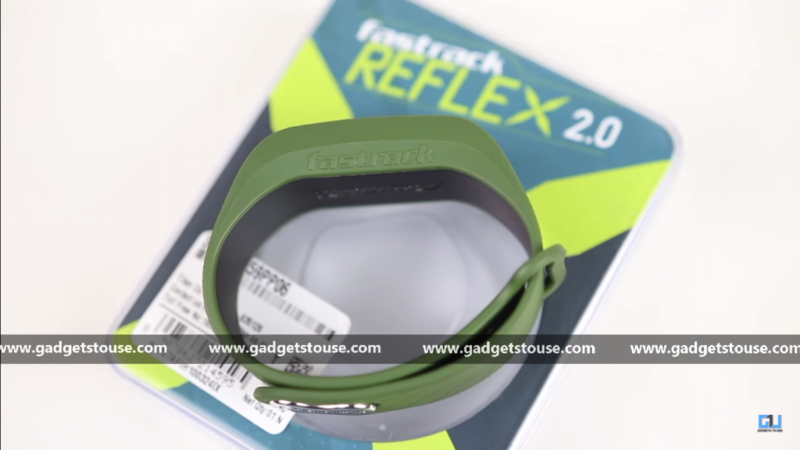 The Fastrack Reflex 2.0 is priced at Rs 1,995. It is available to purchase via Amazon.in and the company’s official website.